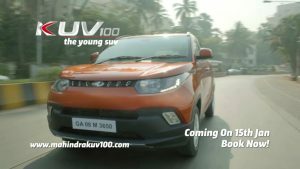 Mahindra KUV100 Receives Overwhelming Response on Flipkart! 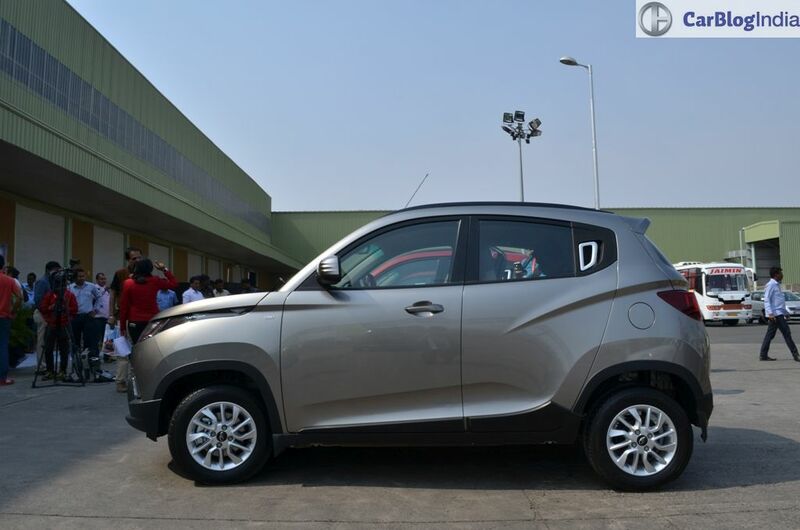 The Mahindra KUV100 launch took place on 15th January at Mahindra’s manufacturing plant in Chakan, Pune. 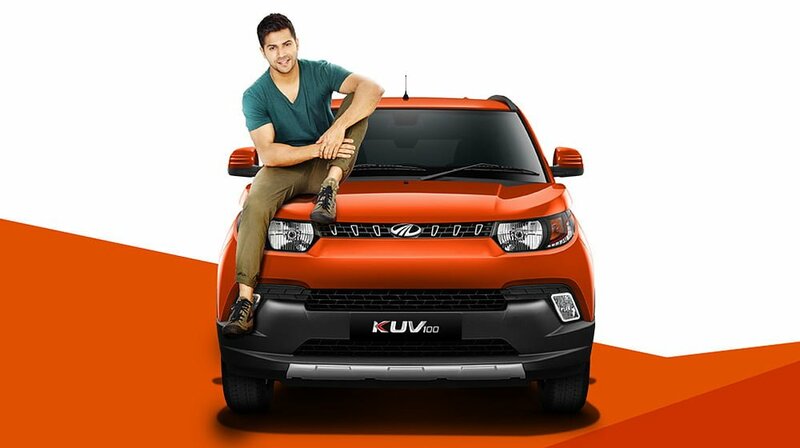 The Mahindra KUV100 is a feature-laden model and boasts of best in class equipment levels. 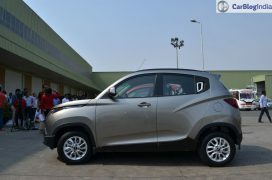 The new model gets an integrated infotainment system, automatic aircon, multi-functional steering wheel and a safety kit that comprises of dual front Airbags, EBD, ABS (standard) and ESP. 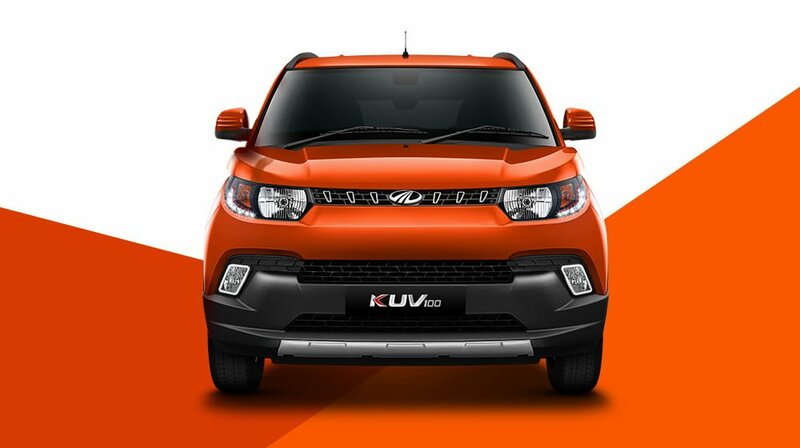 The KUV100 offers generous interior space. The car’s gear lever comes mounted on the centre stack in order to facilitate the 3+3 seating arrangement. The interior is finished in grey with silver accents and glossy piano finish along with beige upholstery. As we mentioned earlier, the front bench will be able to seat 3 people including the driver. The Mahindra S101 has a monocoque chassis, which makes it the second M&M model to have a monocoque construction with a transversely mounted engine. 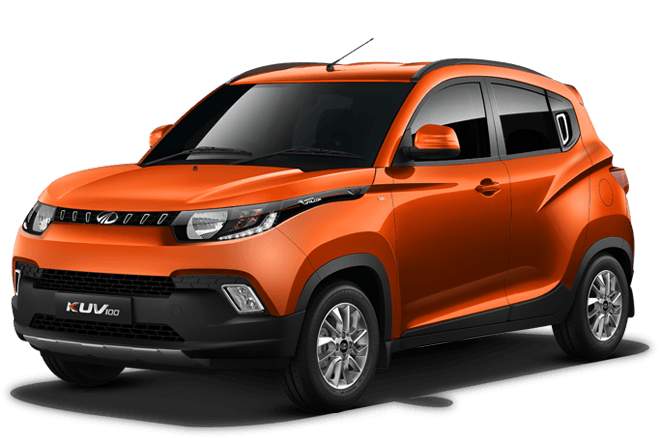 Powering the new Mahindra KUV100 is a new family of ‘mFlacon’ Petrol and Diesel engines. The petrol motor on offer is an all-new 1.2-litre unit that has been co-developed with Ssangyong. 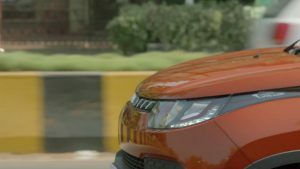 The KUV100 boasts of a FWD-layout and will be offered with 5-speed manual and AMT gearbox options. 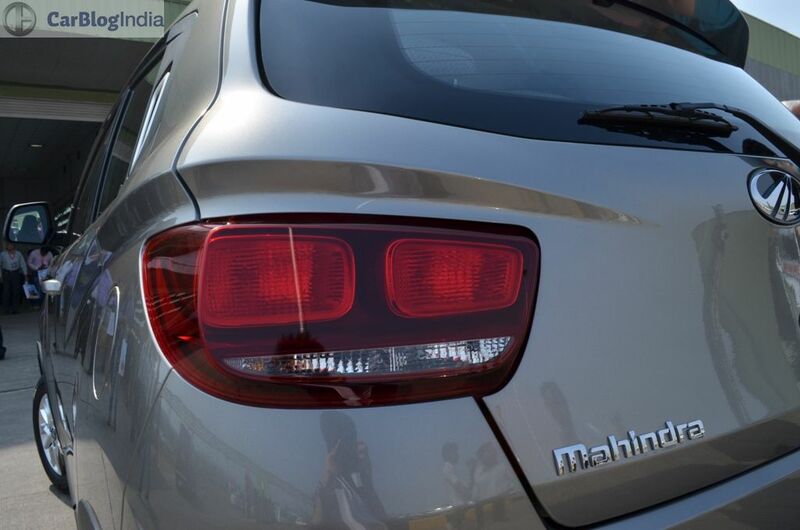 The new Mahindra S101 becomes the second sub-4 metre M&M vehicle to be underpinned by a monocoque chassis. 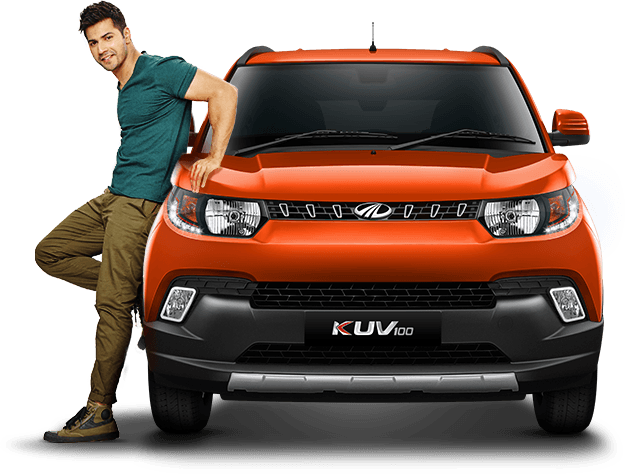 The new KUV100 looks much like a hatchback on steroids than a full-fledged crossover like the EcoSport. 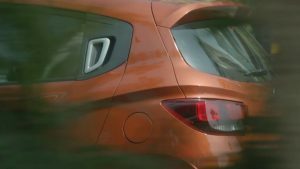 This means that the KUV100 will come across as a slightly bigger alternative to the Renault Kwid hatchback. The KUV100 hence benefits from high ground clearance, compact-yet-rugged looks and various styling elements like roof-rails, body cladding, stylish taillights, LED DRLs and a roof-mounted rear spoiler. What do you have to say about our report on Mahindra KUV100 Compact SUV First Look Details? Do let us know by commenting below. 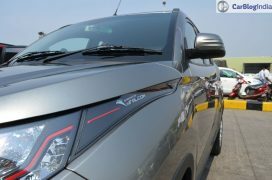 Stay tuned to Car Blog India for more Mahindra KUV100 price, more images and a detailed review of the new Mahindra KUV100 compact SUV.